We will be honoring our graduates during the 9:00 a.m. service on June 10th, 2018. We are looking forward to spending time with your graduate this weekend at Cornerstone Church. 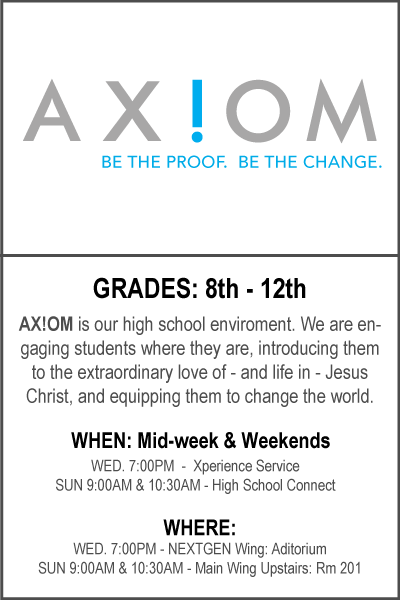 All students transitioning to the next grade level will do so starting June 9th & 10th. 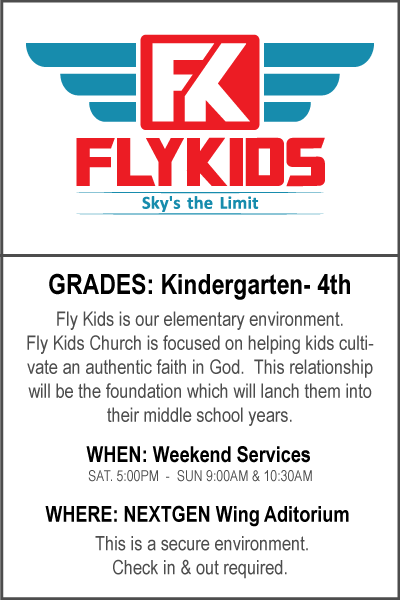 Kids who will be Kindergarten in fall will start attending Fly Kids Church this weekend! 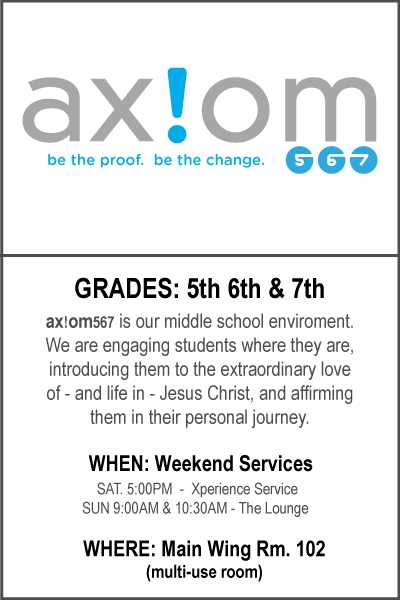 Students heading into 5th grade in the fall will start attending axiom567 on Saturday nights.